Hyssop is an evergreen shrub native to Europe and the Middle East. 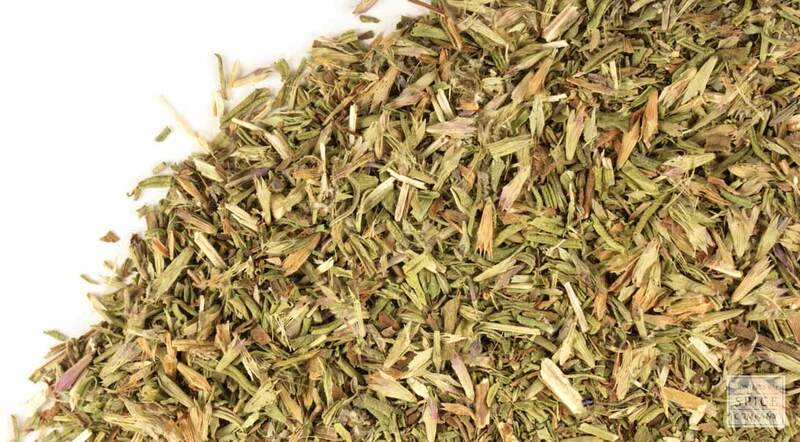 The herb has a long history of use dating back thousands of years. Also known as "holy herb", hyssop is referred to in the Old Testament of the Bible several times as a purging herb. The leaf and flower, which are highly fragrant and mint-like, are used as seasoning in foods and beverages. active compounds Volatile oil, Flavonoids, Hyssopin, Resin, Tannins, Terpenes. appearance & aroma Grassy with a fresh, minty aroma. cosmetic Make water or oil infusions for use in hair and skin care products. The herb may also be applied as a moist poultice. culinary Add to tea blends. May also be used as seasoning. aromatic Add to herbal pillows and linen sachets. industrial The plant is grown by beekeepers to obtain aromatic honey. 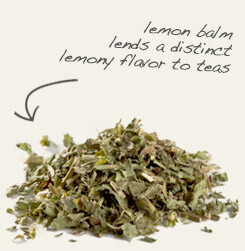 Partner with lemon balm in teas or herbal crafts. 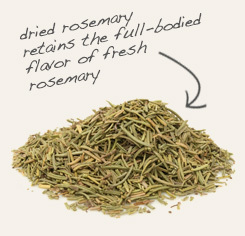 Combine with rosemary in seasoning blends. Has a clean and mildly mint-like flavor. Blends well with other herbs in the mint family, as well as flowers and fruits. Hyssop is an evergreen shrubby plant that produces stalks of lovely purple flowers. While this aromatic herb in the mint family is a common garden specimen cultivated in temperate regions throughout the world, hyssop is originally native to the Mediterranean. Hyssop is also known as holy herb, not only because it is mentioned in the Bible numerous times but also because it has a long association with purification. The herb is also attributed with powers of protection. In fact, in ancient Egypt, it was used as a brush with which to smear the door mantels of Jewish homes with lamb’s blood in the belief that the “angel of death” would pass over the home, leaving its occupants, most notably a firstborn son, unharmed. Background:Hyssop is an valuable flavor additive for some liqueurs, hyssop is not used as frequently in modern times. Description: Hyssop is a shrub that grows up to 2 feet high. It is native to Europe and thrives in climates that are sunny and dry. The flowering tops are gathered in the summer. Safety: Hyssop essential oil can cause seizures. Do not use unless supervised by a professional health care provide. Consult your health care provider before beginning use of any herb.